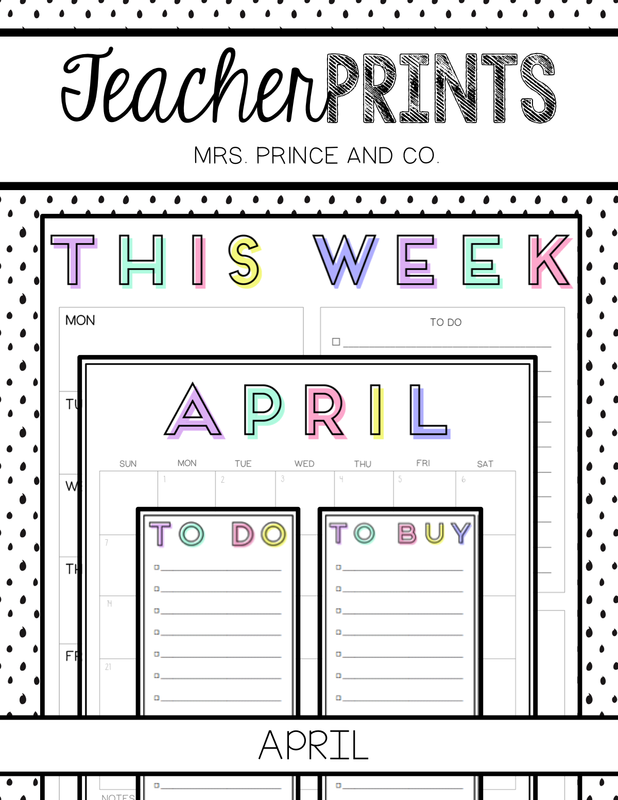 You can get the April TeacherPRINTS in my TpT shop HERE. 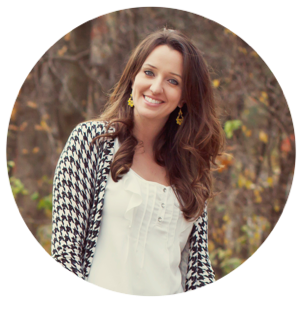 You don't have to be a teacher to create a free login on TpT. Want to win a free copy? 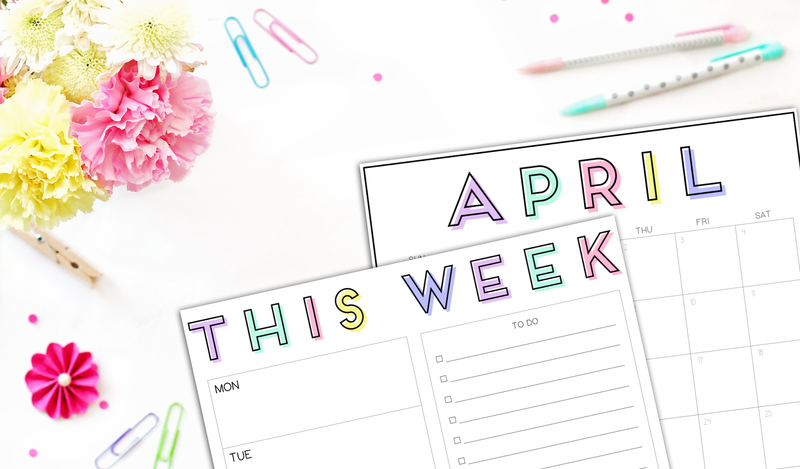 Follow me on instagram and stay tuned for a giveaway for these lovely printables. And if you're still reading, yeah! 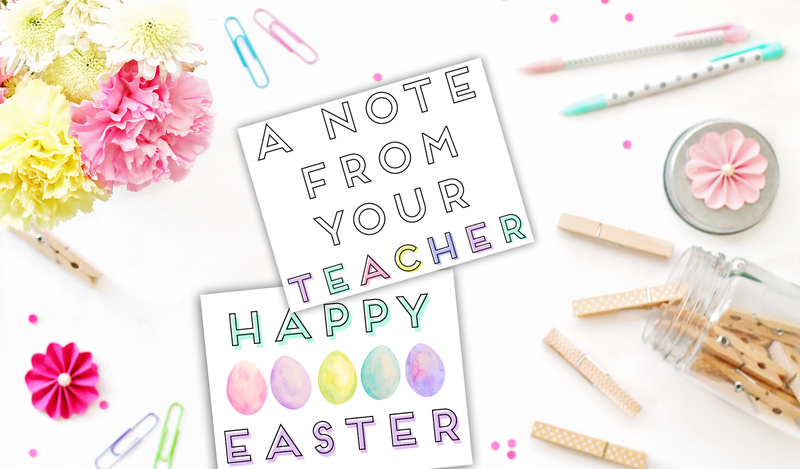 Click on the picture below to download a free print from this month's April TeacherPRINTS. 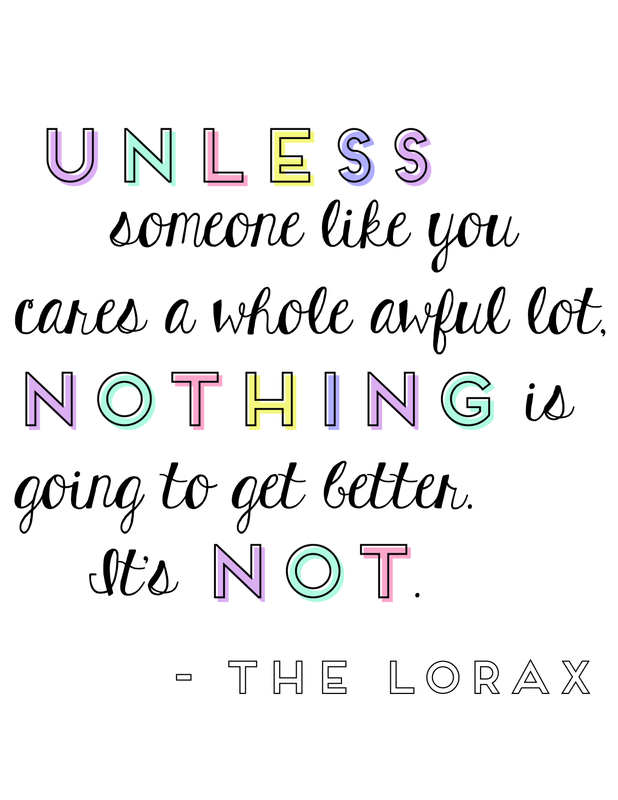 I love reading The Lorax to my students around Earth Day and this has got to be the best line in the whole thing. I love the clean, colourful look of these! I have to ask - what's the name of that outline font? I've seen it before but I can't remember where!